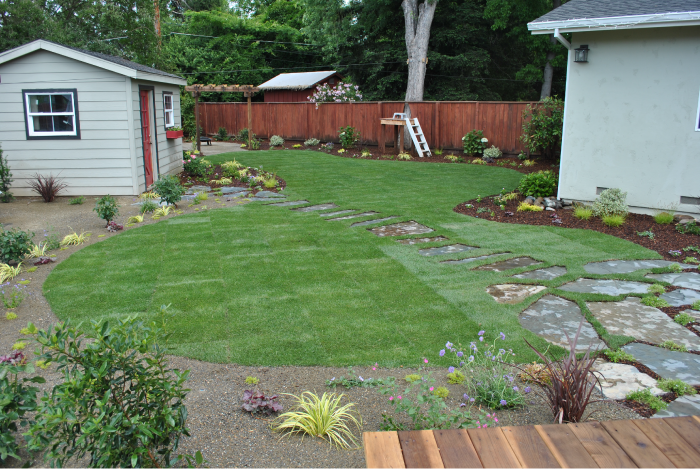 Ahmad Hassan Landscape Services (AHLS) is a landscape design, installation and garden maintenance company. 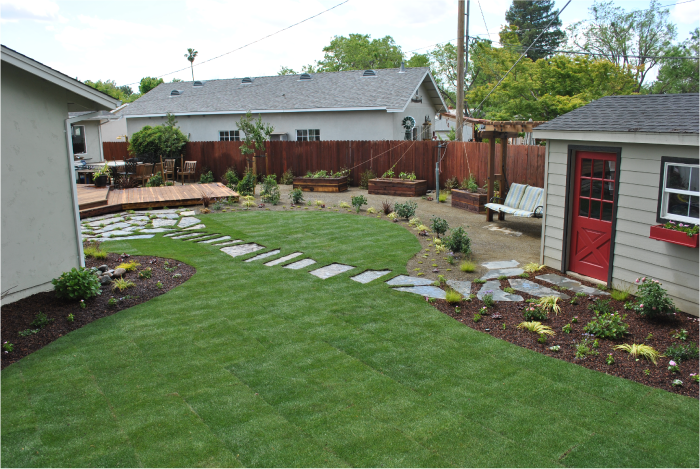 As an accredited horticultural consultant and lifelong gardener, Ahmad takes pride in being licensed as a California C-27 Landscape Contractor and PLANET Certified Landscape Maintenance Technician. 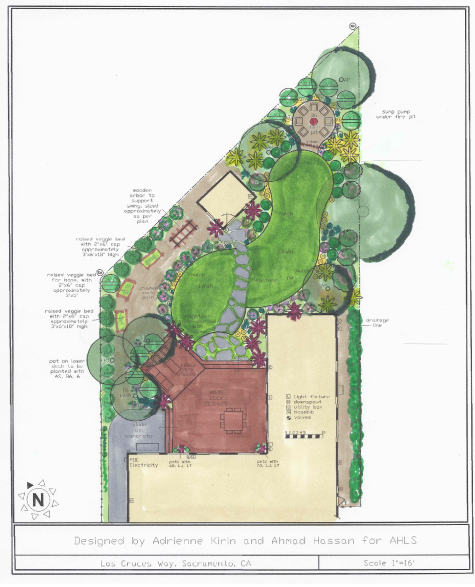 He is an advocate for homeowners and has collaborated and worked on several landscape and construction projects throughout the US. Through his many years of hosting television and doing landscape projects, Ahmad has determined that collaboration with experts specializing in their own unique crafts is the way to net the most positive results. Ahmad “Ahmed” Hassan also produces television & web videos featuring everything from Horticultural DIY to Landscape construction makeovers. He often seeks permission to produce this content on his clients’ property. As long as Ahmed can visit the site and consult with property owners, around their wants and needs, he’s willing to assist in solving landscape issues and collaborate with local green industry pros everywhere. Thank you for your interest! If you’ll kindly fill out the contact form, Ahmed will get in touch with you as soon as possible. If you’re in need of a lightning fast response, type lightning fast!